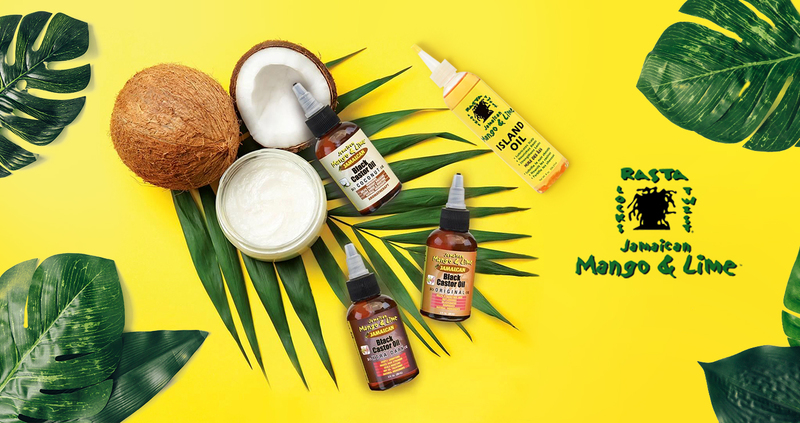 Jamaican Mango and Lime is a natural manufacturer of haircare and skincare products with a diversified product range suitable for all hair and skin types. Jamaican Mango and Lime products are made with the most natural ingredients which makes them highly effective upon application. Their range of pure oils are used by thousands of individuals all around the world.